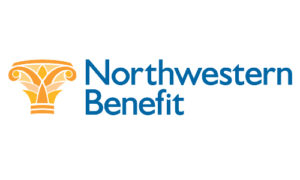 Northwestern Benefit created an integrated approach where sales, consulting and service are equal players in providing preeminent advice and support. We provide real consulting solutions tailored to the client’s industry, locale, culture and budget. Our consultants map out a benefits strategy to ensure they support the needs of each client.